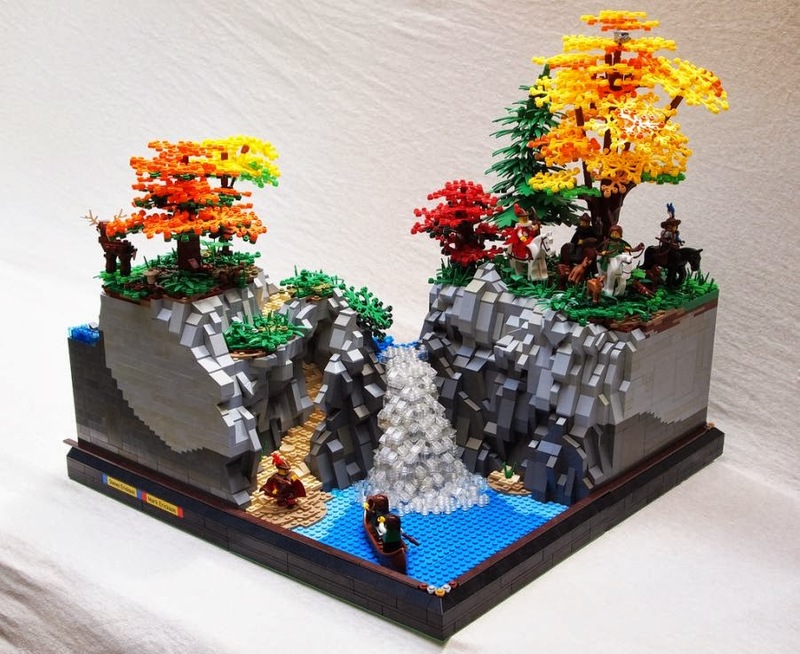 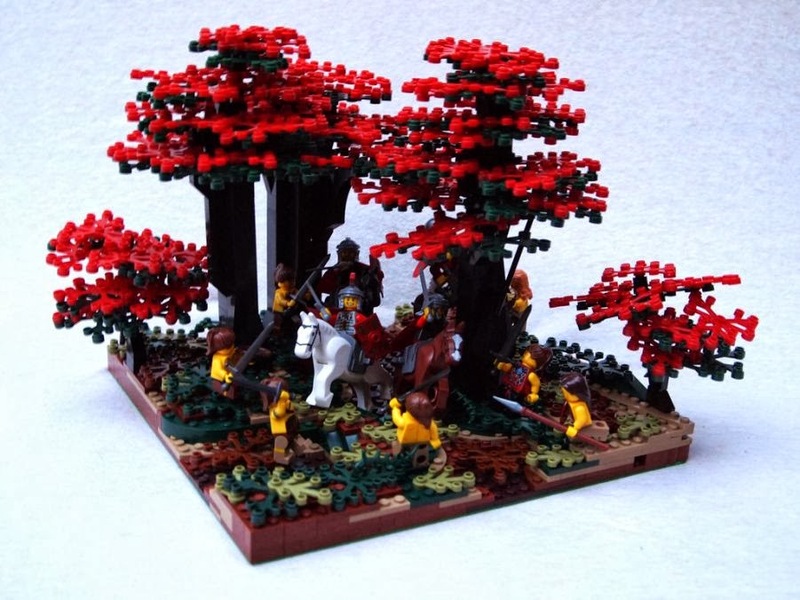 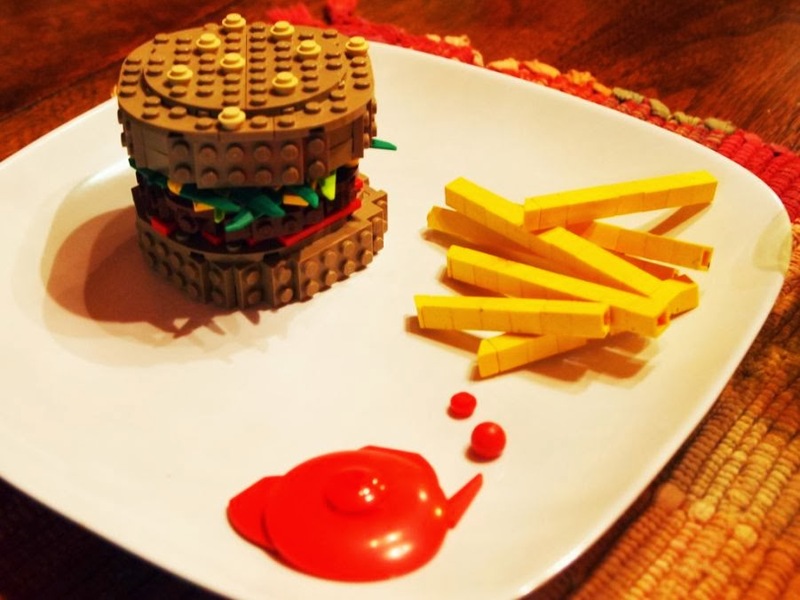 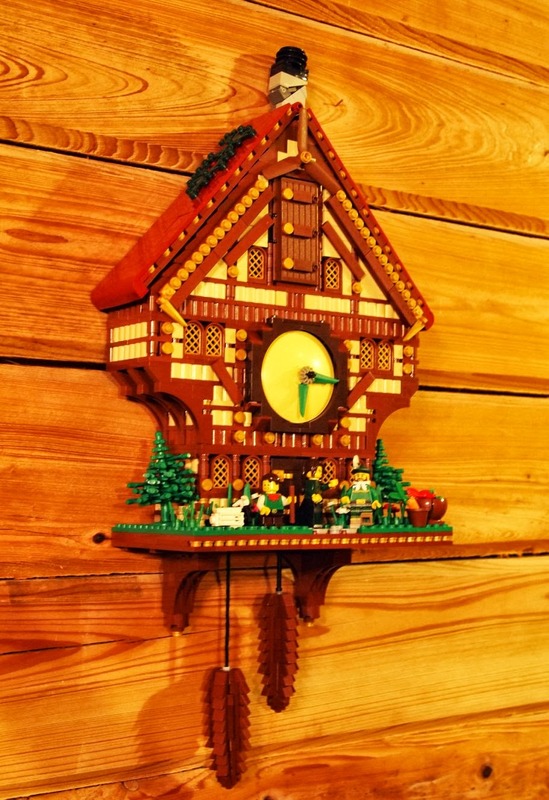 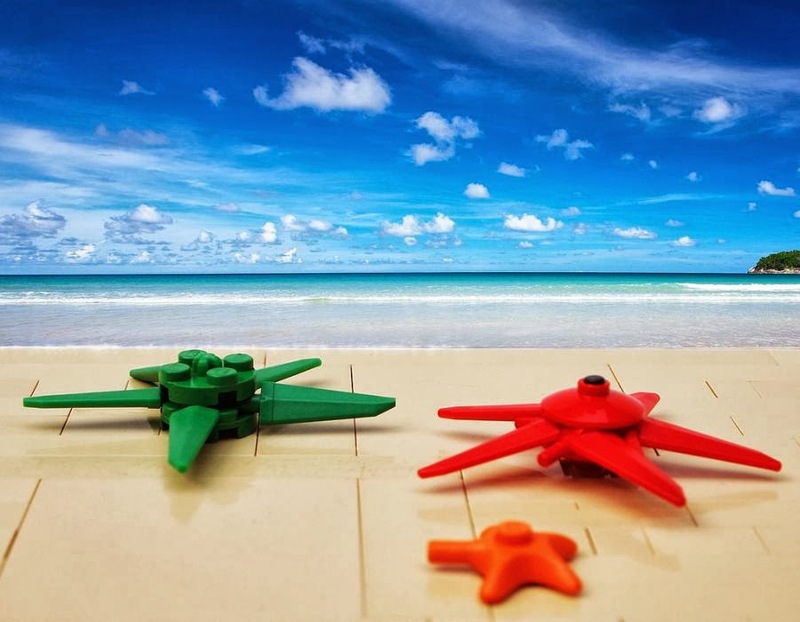 The lego art or the art of bricks is a popular type of art. 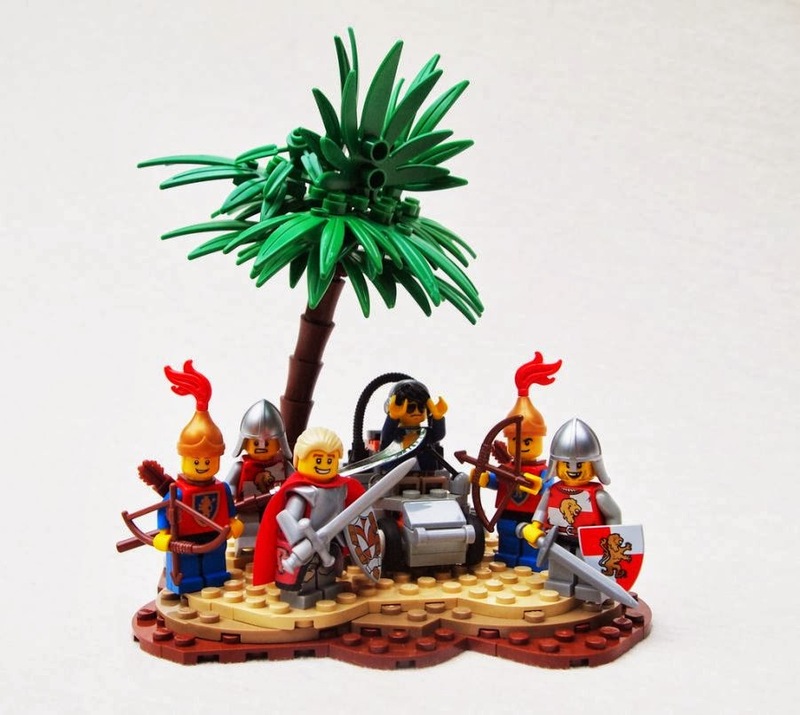 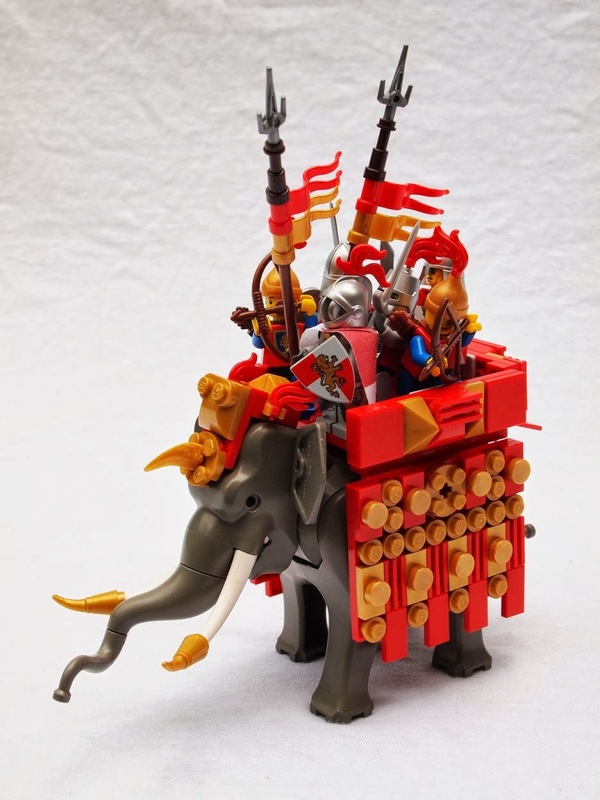 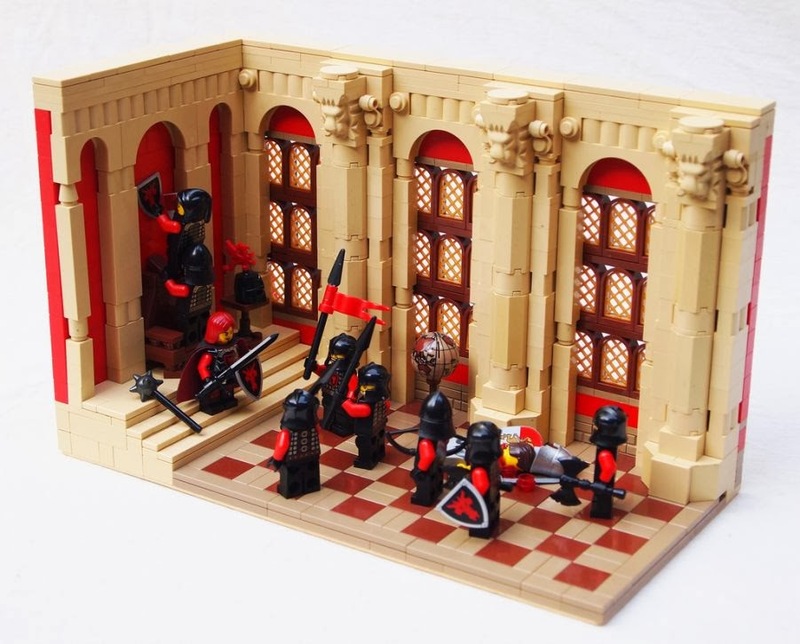 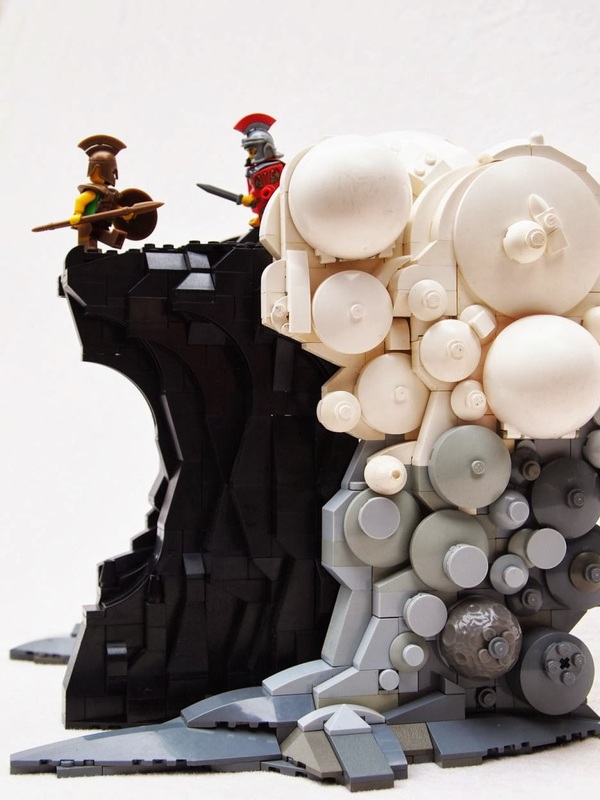 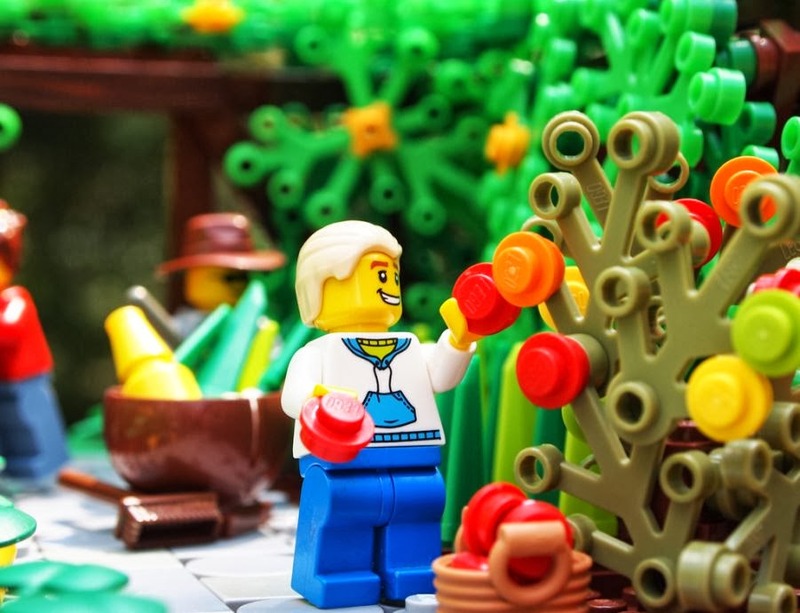 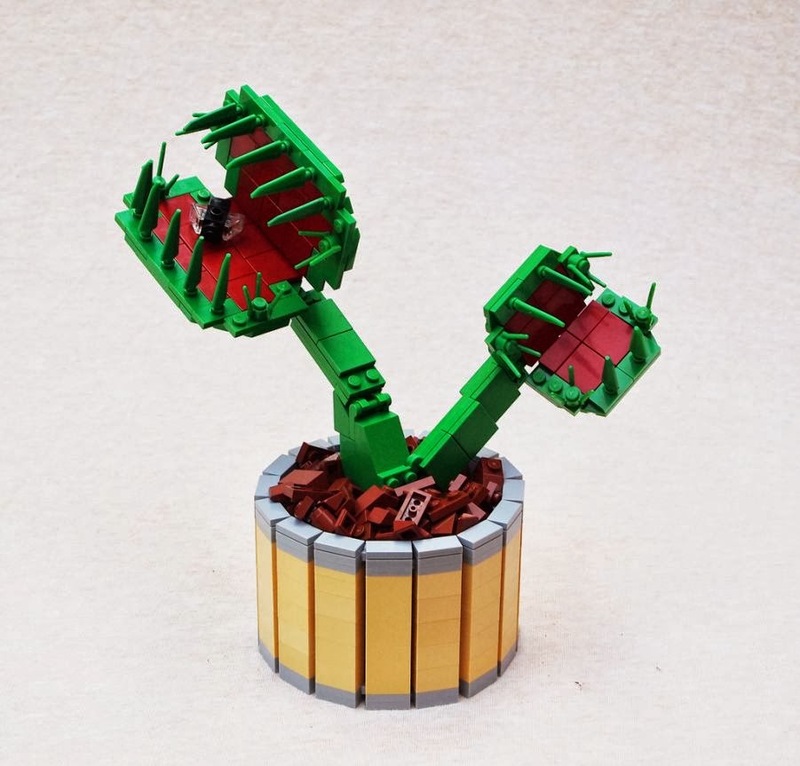 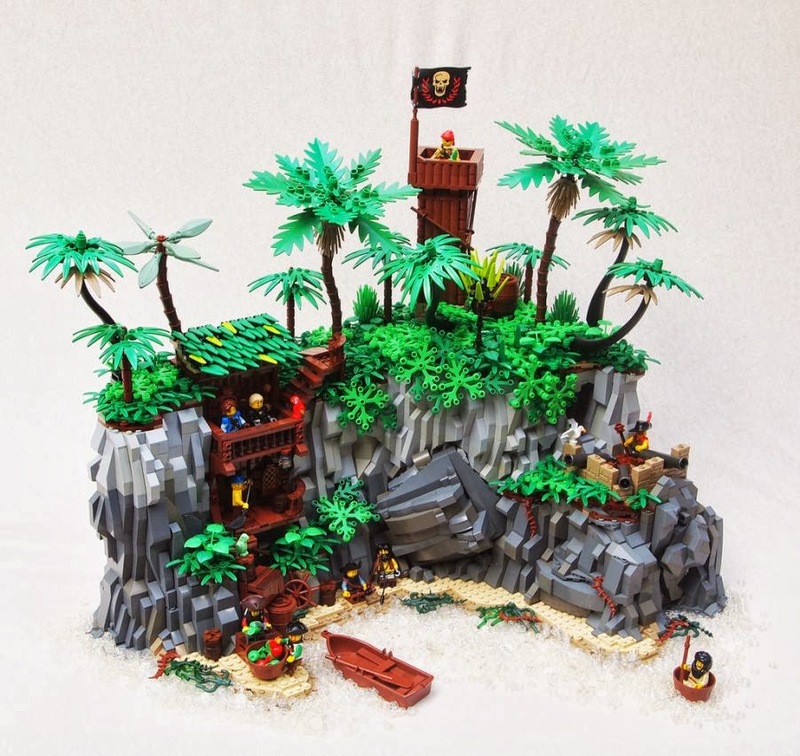 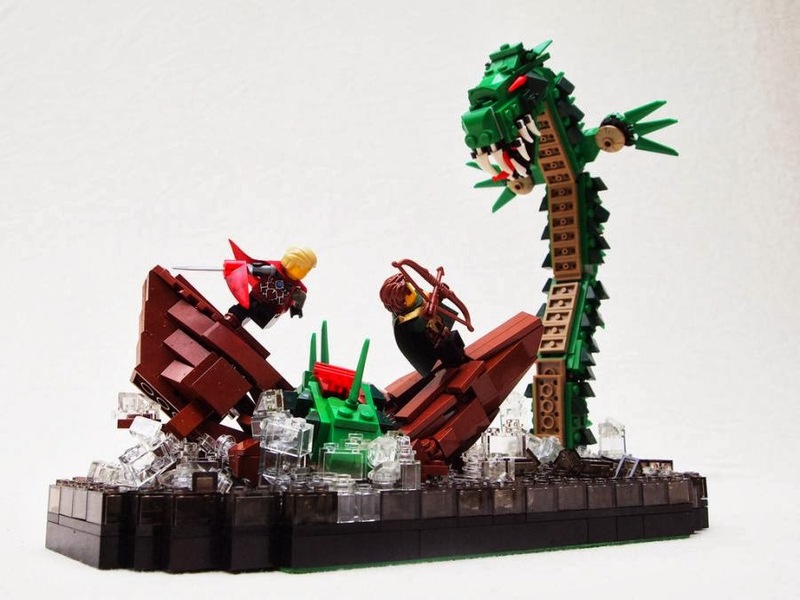 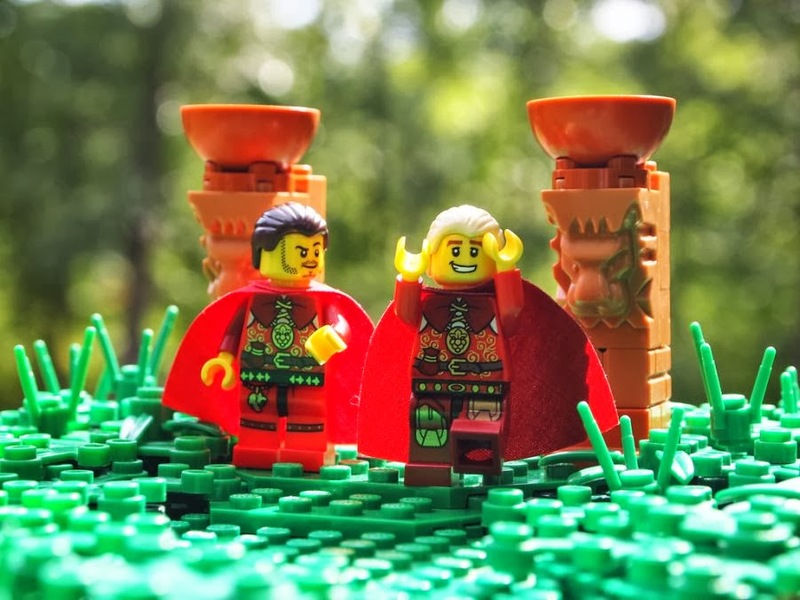 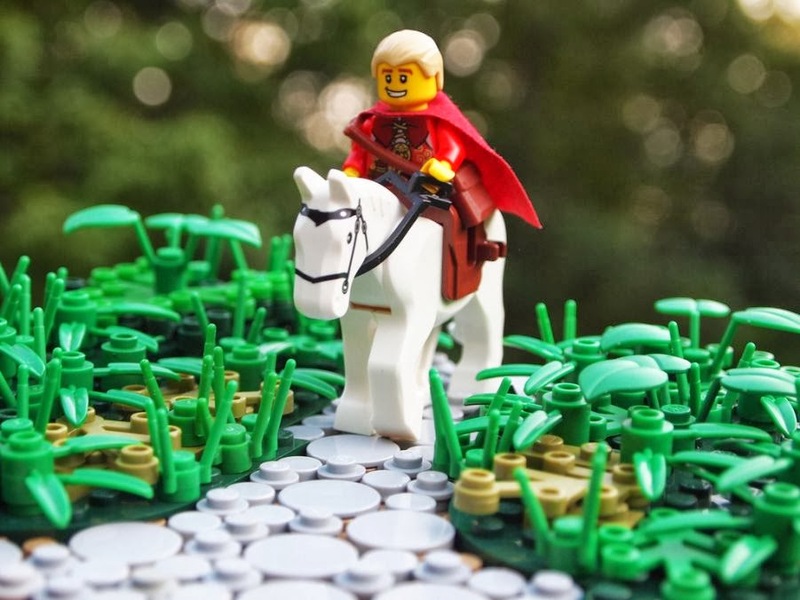 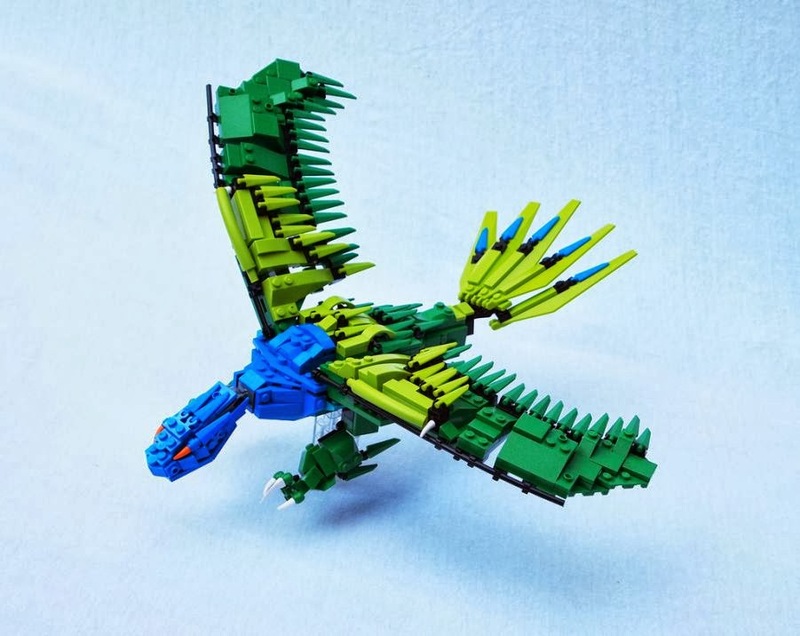 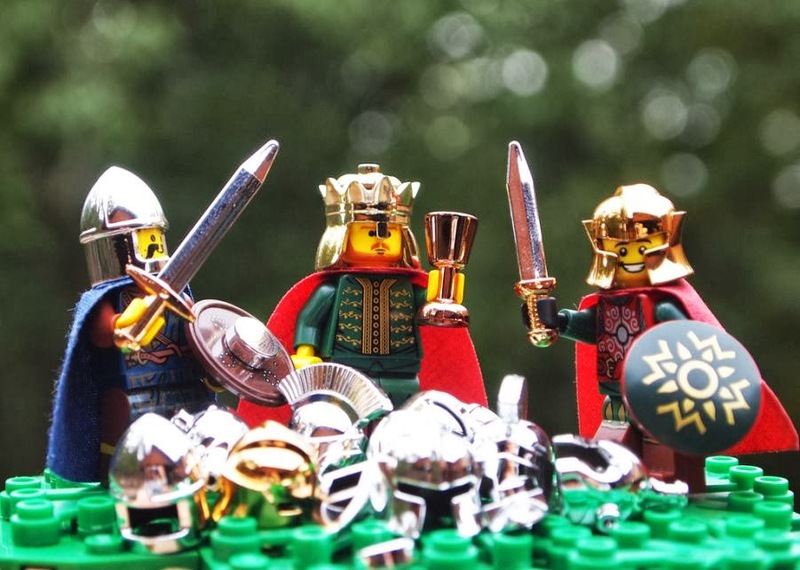 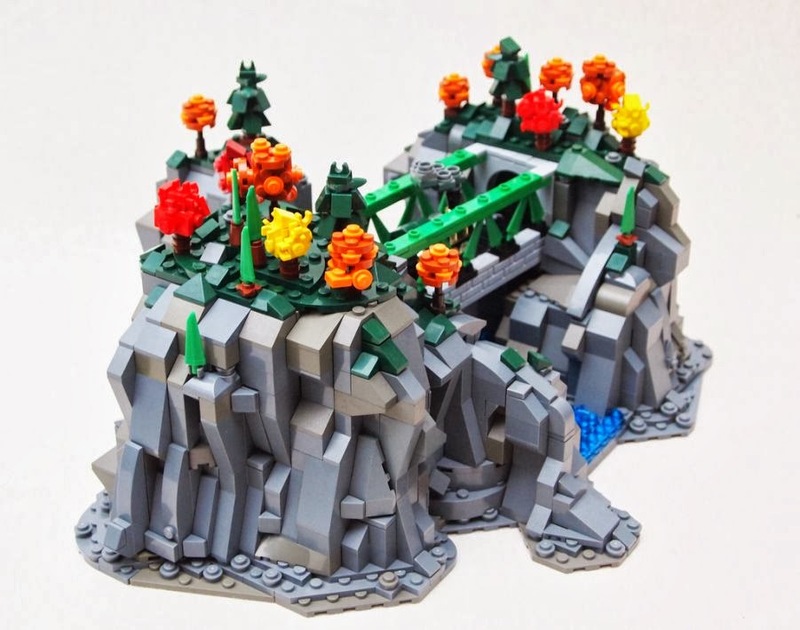 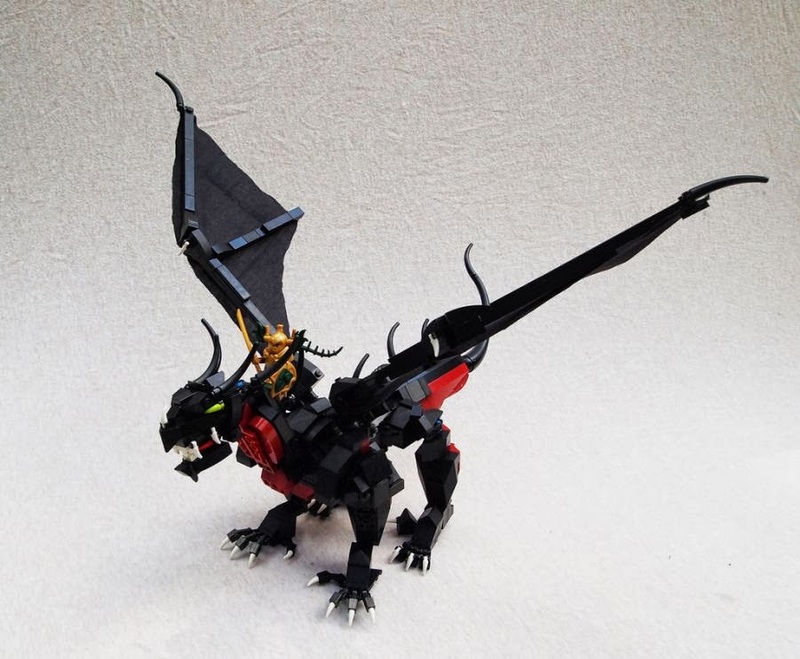 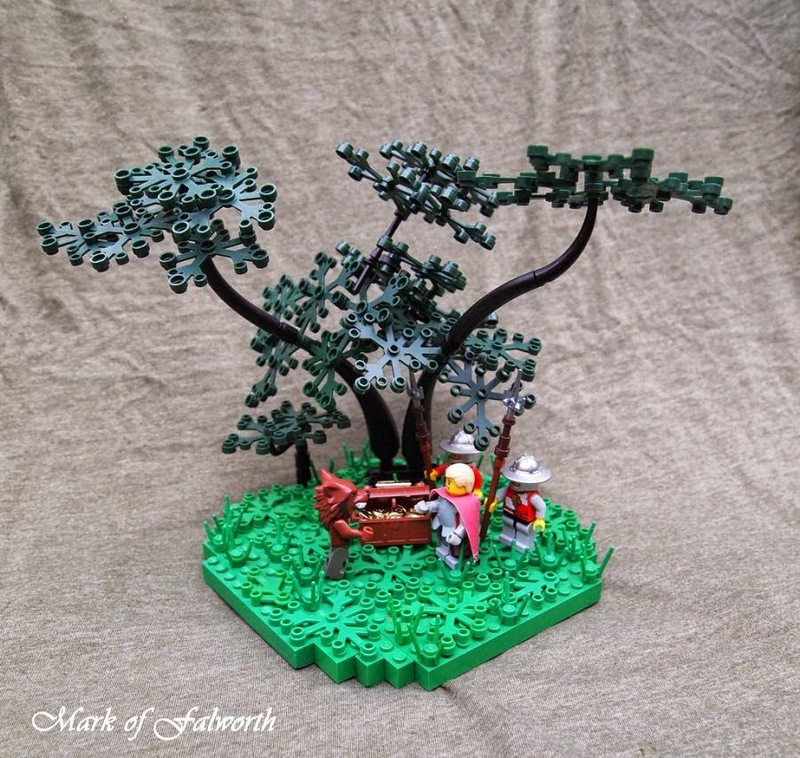 Recently an artist TFOL (Mark of Falworth) has revealed his most incredible lego artworks. 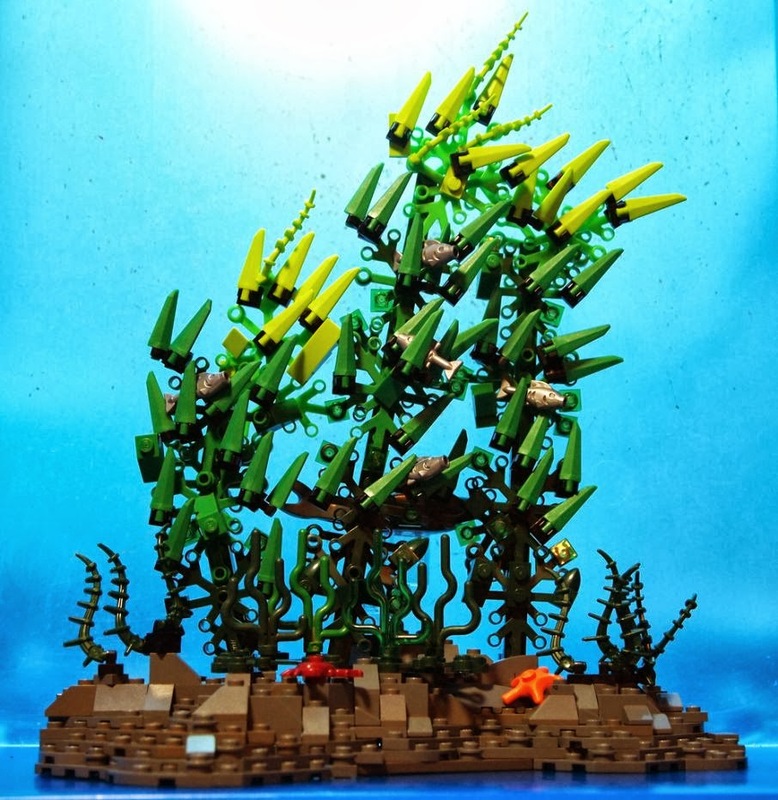 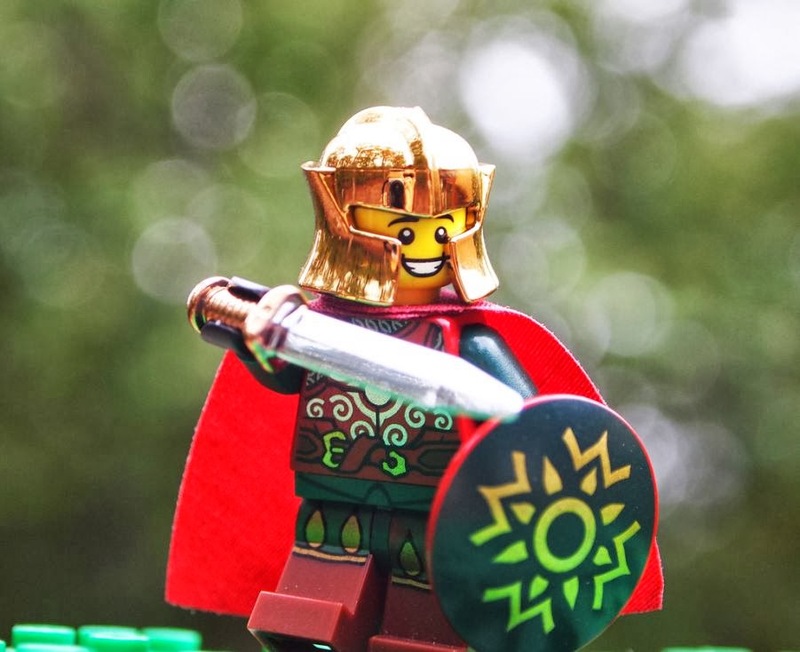 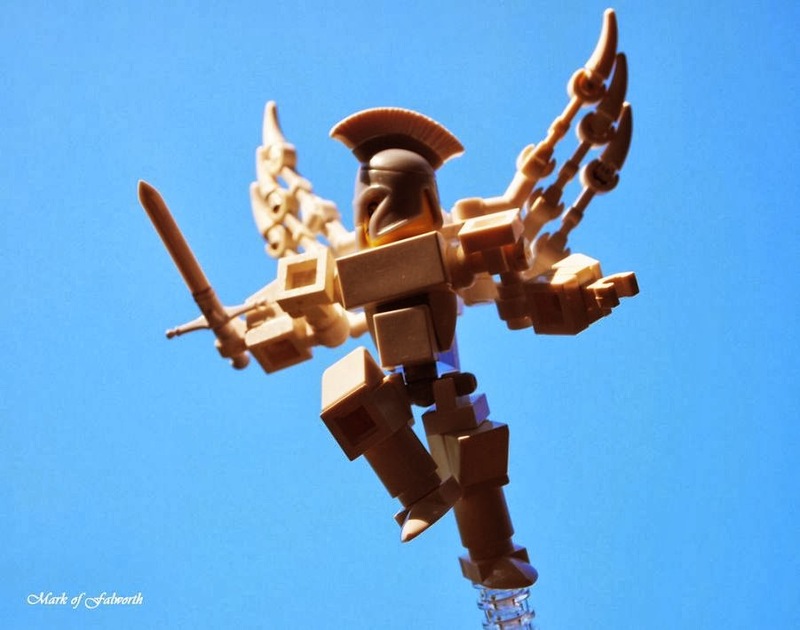 He writes on his Flickr account “I'm a TFOL, with a passion for building LEGO MOCs. 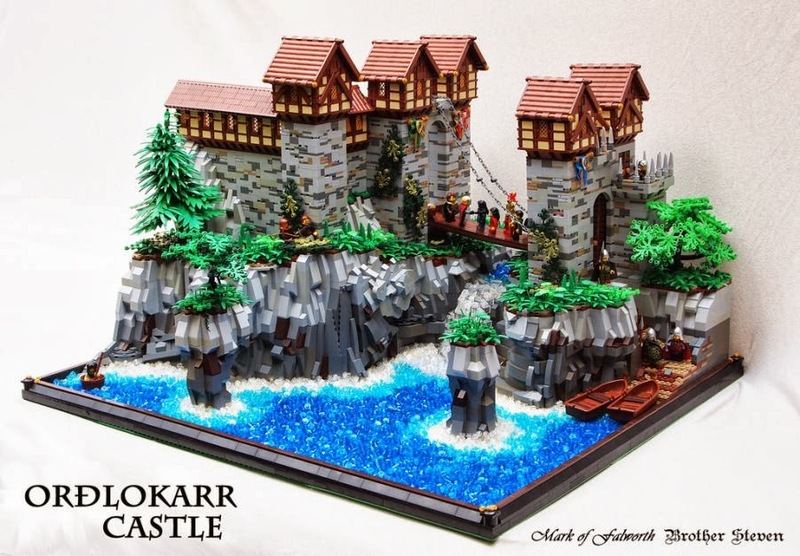 Castle is my by far my favorite theme”. 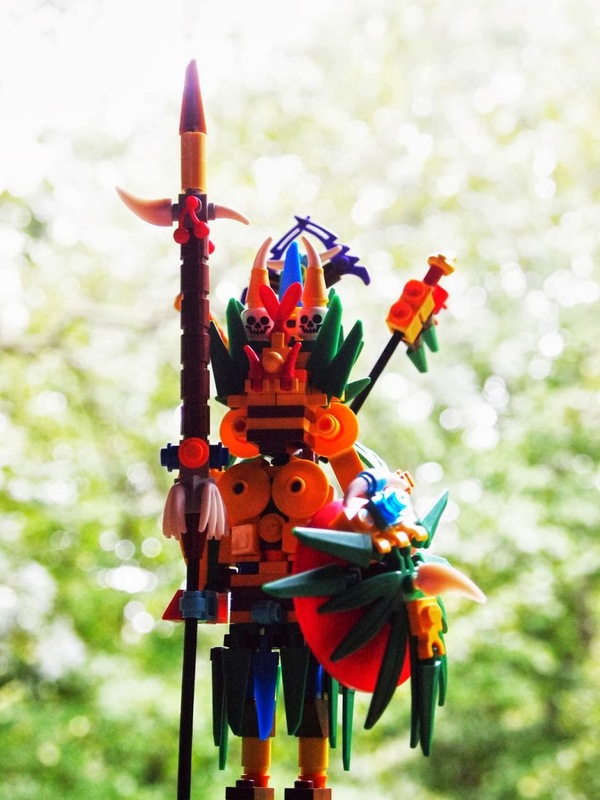 He also likes Ultimate Frisbee, sword-fighting with duct tape weapons, duct tape and lots of other interesting things.